Hello once again and welcome to another day of cards and fun giveaways for the Cat Lovers Hop! A bunch of smiles and a little note to tell you that I care, that’s what I’m sending out to you from my little heart over here. I feel all warm and fuzzy inside when I think of what you mean to me. It brightens my day and puts a smile on my face! What a wonderful sentiment showing gratitude for friendship! Why, I’d send it to all of you, dear readers! I’ve said it before, but it bears repeating: The gold top shine that you get with the Brilliance inks is, well, brilliant!! Love the halftone heart as a background for an open heart window! Furbulous! 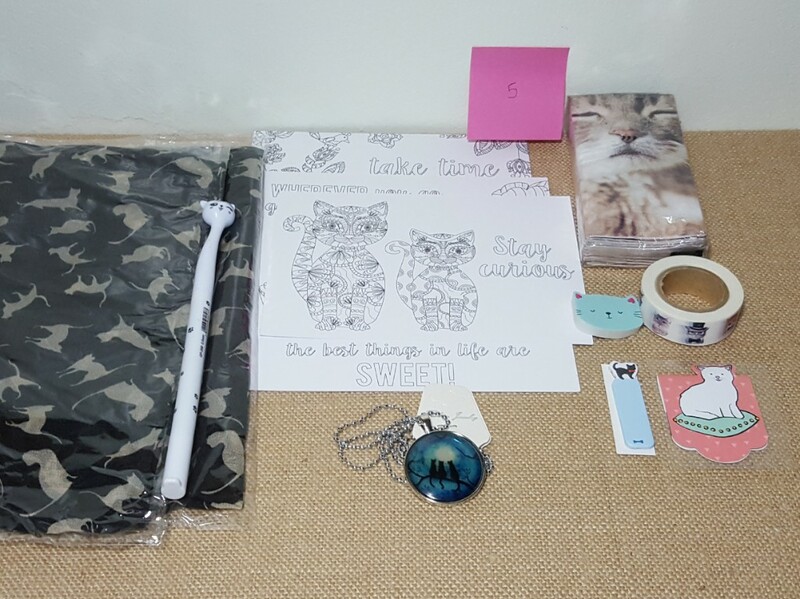 Cat scarf, pen, color in post cards, kitty tissues, cat eraser, washi tape, sticky notes, a magnetic bookmark, and even a glow-in-the-dark cat necklace! Fun! What do you have to do to be eligible to win my prize package #5? If you’re interested, just leave me a comment using the word “scarf” somewhere in your comment. Bonus entry option #1: Be a follower of my blog and leave me another comment. For a second bonus entry, follow me on Instagram (@d.ann.c), like and comment on the post featuring this project. (It doesn’t have to be a long comment, just a heart will do.) Come back here and leave a comment letting me know that you did it and your Instagram name. 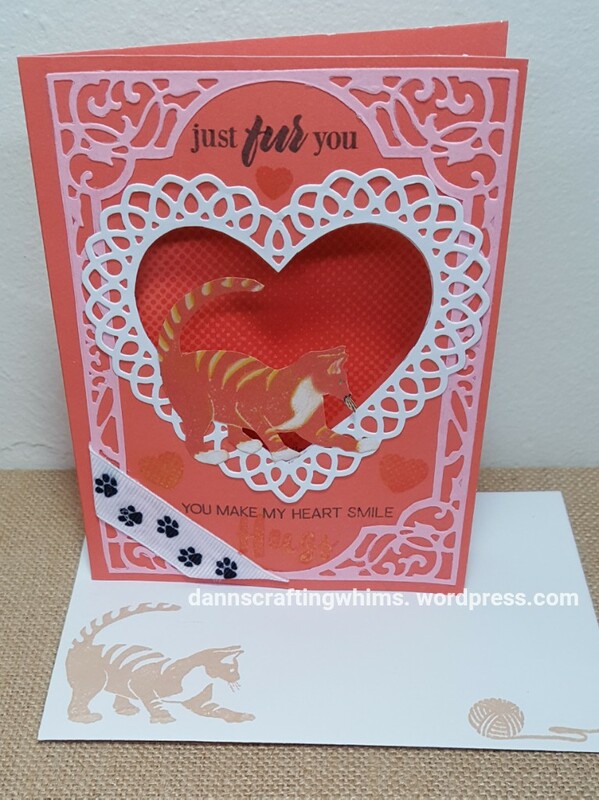 Bonus entry option #3 (for a total of 4 possible entries): Follow me on Pinterest(@dannscrafting) and re-pin any one of my cards or projects that you like. (If you don’t like them, you don’t have to pin any. lol!) Come back here and leave a comment letting me know your Pinterest name. You will have until Midnight, Eastern Standard Time, October 28, 2018 to get your comments in. Sometime after noon Eastern Standard Time on Monday, October 29, I will publish a post listing all winners from giveaways on my blog from this hop (chosen using Random.org). Winners will have 48 hours to claim their prizes so, if you’re not subscribed, be sure to check back later that afternoon for that post!! Phew! Time for this cat to take a little nap… see you on the prowl later today! 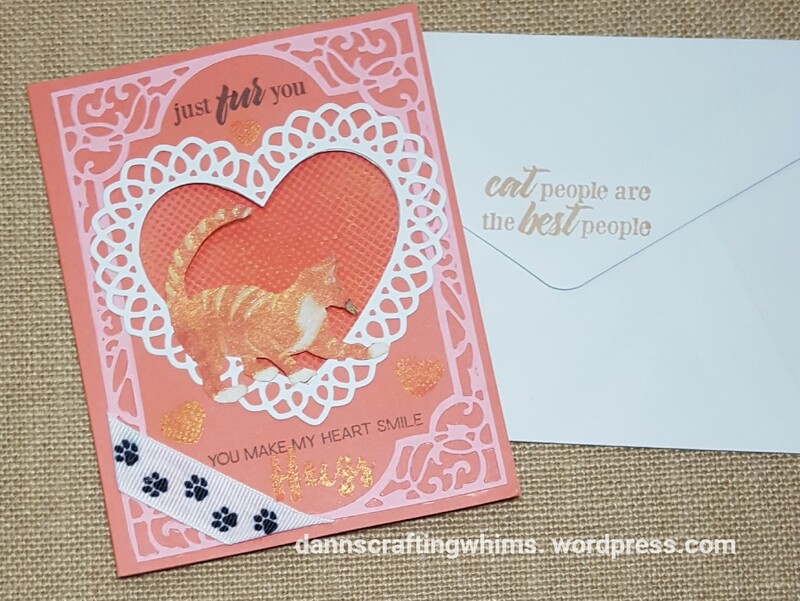 This entry was posted in Cards, Friendship Cards, Papercraft, Thank You Cards, Thinking of You Cards and tagged Altenew, Altenew Halftone Hearts, Altenew Layered Letters AFG, Altenew Modern Cats, cardmaking, Cat card, catlovershop2018, diecutting, handmade cards, NeverStopMaking, papercrafting, Papercrafts, Spellbinders, Spellbinders Card Creator A2 Divine Eloquence, Spellbinders Divine Eloquence, Spellbinders Lace Hearts, Tsukineko Brilliance, Tsukineko inks by dannscraftingwhims. Bookmark the permalink. Here is Florida, it is unlikely that I will be wearing a scarf, but that kitty scarf is adorable! I love your card today! It has a fun shape and a great color combination too! Pretty card! I love the Modern Cats set and it’s on my wish list! Wouldn’t it be cute to make a winter scene with the kitty and have her wear a scarf? 1. Awww!!! What a lovely sentiment!!! Thanks for sharing! Your card is really cute!!! In Italy it’s finally time to wear a scarf. 2. I’m already your blog follower. In the UK, it’s cold enough to wear a scarf!! 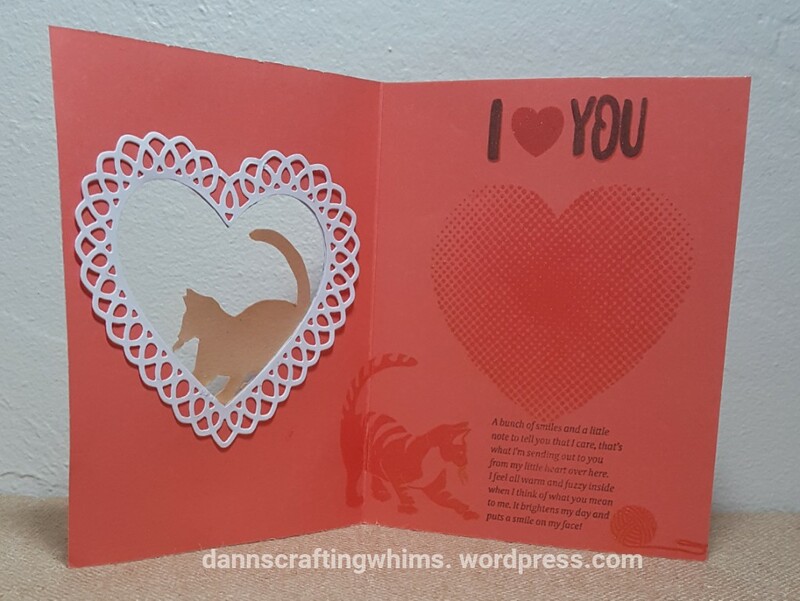 I love this card – all the sentiments and verse – and how the kitty seems to be creeping through the aperture and into the inside. Weeeell, you’ve wrapped that little ‘paws’ ribbon around the corner of your card like a scarf…its sweet! I can see what you mean about the gold shine of the ink… I think I’ve got to investigate and get some! Love the heart background for the heart frame. This is a gorgeous card! My cats are “scarf”ing down their dinner as I write this comment. Such a pretty card. Such a sweet card with the heart. I like the paw print ribbon too. Cute kitty scarf in your prize package. I follow you on IG as waterlily57 and left a heart and comment. I follow on Pinterest as Sue D and pinned your ice cream cone key chain. Love this wonderful kitty stamp and how cleverly you have used it. 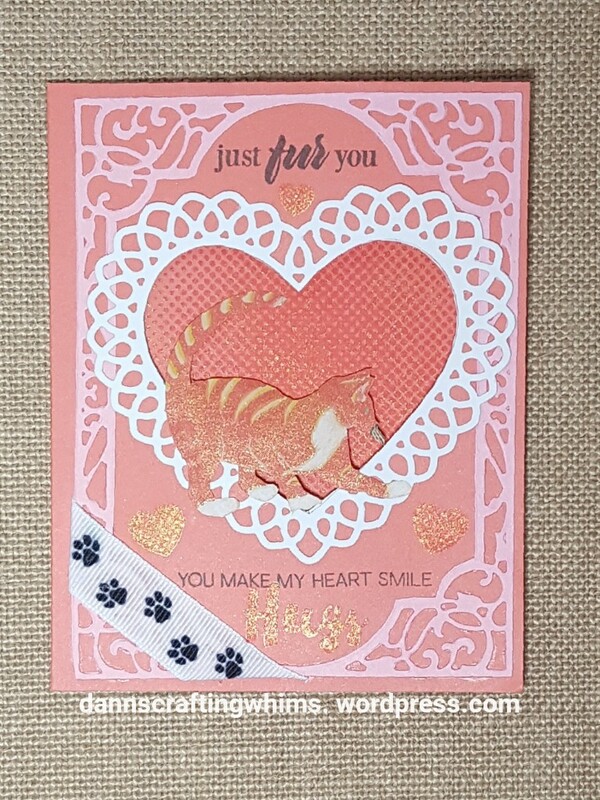 The heart and die cut white border you added is so pretty and love that you have the kitty perched right in the opening. Thanks for joining the Lost Coast Design Challenge! Oh, that kitty scarf is calling my name (can you hear it?). I love this stamp set and card but I do have a question. Is that a feather or mouse that kitty has in her mouth…or just a shadow? I went and looked at the actual stamp set online to see if I could figure it out but still not sure. Either way, LOVE this beautiful card. I follow on IG as karenladd510 and left some love. I follow on Pinterest as Karen Ladd and of course I pinned your cards! 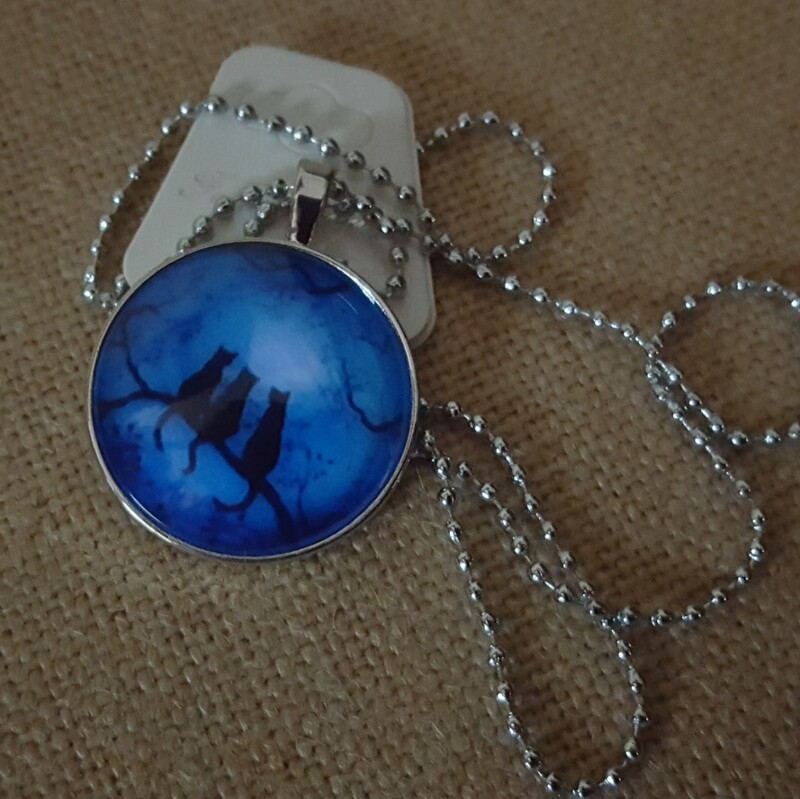 By the way, that glow in the dark cat necklace is fabulous. Where in the world do you find all these cat goodies?!! Ive my “scarf” on while staring at your gorgeous card. Yes am a follower of your blog. I follow on IG as pingvf499 and left some love. I follow on Pinterest as Vivian Foo and yes I pinned your cards too. This is lovely! Love the paw print ribbon. this is so pretty card! Beautiful card, love the heart frame aperture! I thought it was a mouse in the kitty’s mouth. But if it is a feather, one wonders if the kitty has already SCARFed down the birdie. Eeek!! 🙂 Love this set and so thrilled that Altenew is offering it as a prize! Fabulous card. I love all the sweet details and pretty color. And yet another prize package??? How in the world did you find all these fabulous cat items??? You are like the CatLadyBox people with all the cat novelties!! I follow your blog, my generous and thoughtful friend!! I follow on IG and commented as janisinidaho!! Yay!! “Janis” follows you on Pinterest and pinned this pretty project!! Wow, this is gorgeous, D.Ann! 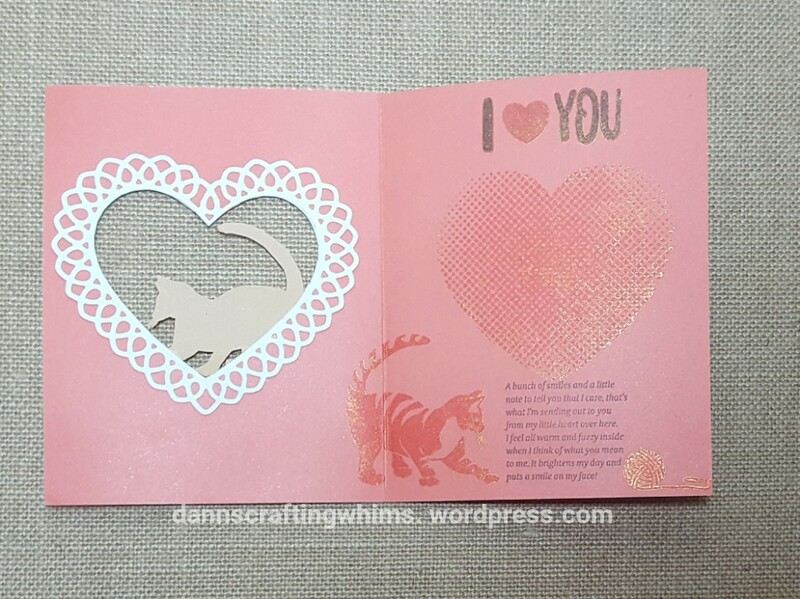 Love the kitty, love the heart, love the sentiment, love the envelope – beautiful! I got up at 5 a.m. to do my commenting for this hop and I’m wearing down – it’s only 8:30 a.m.! Thank you for the awesome scarf giveaway! You are incredibly generous and thoughtful! THANk YOU! Take a cat nap, then you’ll be ready to pounce again! I follow your blog by email and enjoy it very much. Pinned on Pinterest (Kitty FitKitty, I think). Beautiful window card! Nice contrast with the white against pretty pinky-peach color that you used. Thank you for joining in the Lost Coast Designs Portal to Creativity Blog Challenge! Your card is absolutely GORGEOUS! I love the different dies cuts that you chose and I also love how you designed the inside of your card and the envelope too! That is a beautiful pendant that you created as well! It would be beautiful on a “scarf” too. This is amazing! I love the sparkly kitty!